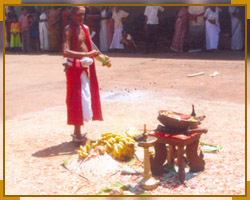 The “kalam pattu” , a ritual worship is held in May. 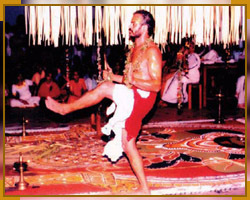 “Paalum vellari” is held in the Month of December. 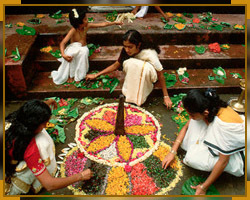 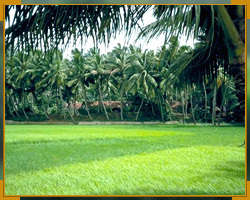 “Onam”, the most important native festival of Kerala comes in the month of September. 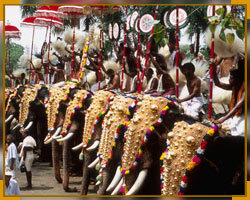 Most of the temple festivals are held between December and April.